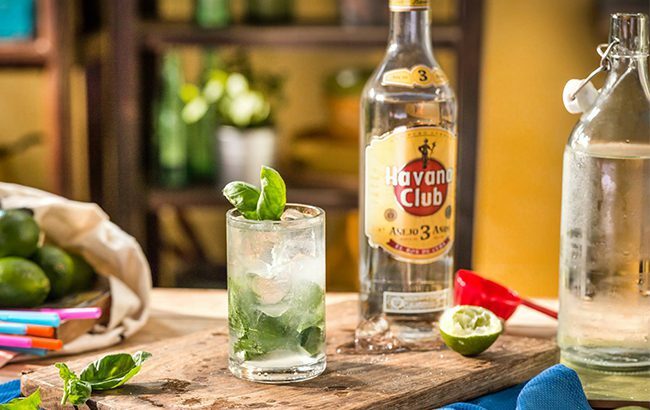 The 11 finalists from six different countries will head to Havana in Cuba from 21-24 May in a bid to win the Havana Club Bar Entrepreneur of the Year title. The finalists were selected after impressing judges with inspirational stories about their businesses and the impact they have had on their careers. The winner will be given a tailored prize to boost their profile within the drinks and business communities. Other awards on offer during the final include ‘Innovator’, a special recognition for the most exciting and successful innovation; ‘One to Watch’, focussed on up-and-coming talent under the age of 30; and ‘Against all Odds’, a special award for an entrepreneur who has overcome challenges in their life or career. The judging panel includes: Rhys Oldfield, co-founder of UK-based bar chain Be at One; Juan Valls, founder of FIBAR; Ara Carvallo, founder of Barra Mexico; and business owners John Coe, Rasmus Lomborg and Tess Posthummus.